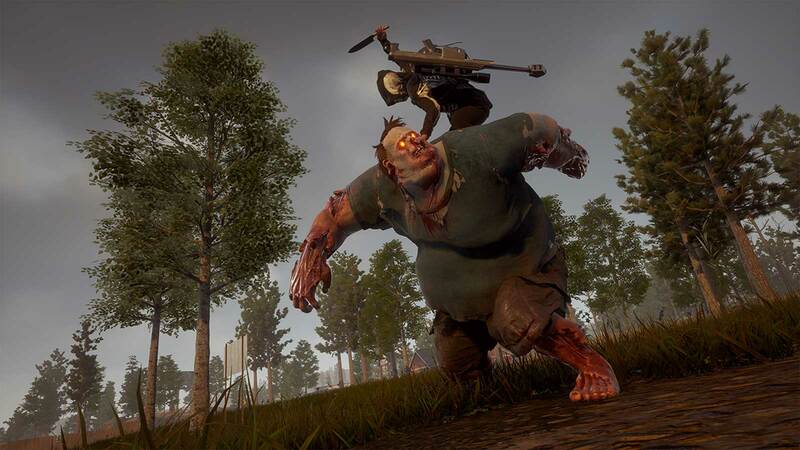 If you have State of Decay 2 but haven't fired it up in a while, you'll have to be… patient. 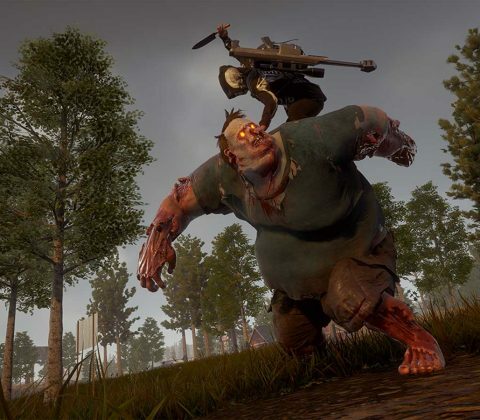 Undead Labs has released its first patch for the zombie-slaying title, and it's a whopping 20GB — that's about as large as the install on the Xbox One…. From conventions to inaugurations to presidential addresses, YouTube has brought you some of the biggest political moments in recent U.S. History. As President Trump begins his second year in office, YouTube is continuing this tradition. Head to YouTube on Tuesday, January 30, at 6 p.m. PT / 9 p.m. ET to watch the action live. Tomorrow evening, President Obama will deliver his final State of the Union address to Congress, which will broadcast live on YouTube. Then, as he has every year after the speech, he’ll turn to YouTube and Google to take questions from Americans about the issues that matter to them. This Friday, January 15, Destin Sandlin, Ingrid Nilsen, and Adande Thorne—three popular YouTube creators—will travel to Washington, D.C. to host a live YouTube Interview with President Obama. They’ll join the President in the East Room of the White House, asking a selection of questions that are top of mind for them and their fans. You can watch the whole thing on the White House YouTube channel—and if you have a question for the President, suggest it by using the hashtag #YouTubeAsksObama on social media. The interview will stream live on the White House YouTube channel at 2:15 p.m. EST. And don’t forget to tune in on January 12 at 9 p.m. EST to watch the State of the Union address live, as well as the Republican response, live on YouTube.Throughout his time in office, President Obama has used technology to open up the doors (all 412 of them) to the White House—from posting behind-the-scenes photos of life in the West Wing to uploading a weekly address on the most pressing topics facing the nation. We’re excited to have played a role in this process with our seven YouTube Interviews, tackling issues big and small, poignant and personal. We look forward to helping future presidents connect with Americans in compelling ways.